Starbucks created 5000 limited edition, $450 holiday cards "loaded" with $400 for food and drink purchases. Now they're selling for over $1000 on eBay. Starbucks lovers who missed the chance to burn money last week on the company's limited-edition gift cards now can snag them on eBay - provided they're willing to shell out even more. On Friday, the company offered 5,000 stainless steel gift cards for sale online that went for $450 each, but were loaded with just $400 in Starbucks (SBUX) credit. That $50 gap apparently didn't make much difference to many consumers -- the cards, offered through Gilt.com, sold out within six minutes. Starbucks said the cards themselves cost "more than $50" to make, and noted that they include membership in Starbucks' "Rewards Gold" program -- access to special offers and free food and drinks after customers buy a certain amount. The company said in a statement that it had no plans to produce any more of the cards, but by Monday, dozens were selling on eBay (EBAY) for hundreds of dollars more than face value. One was claimed Saturday after a winning bid of $1,074. 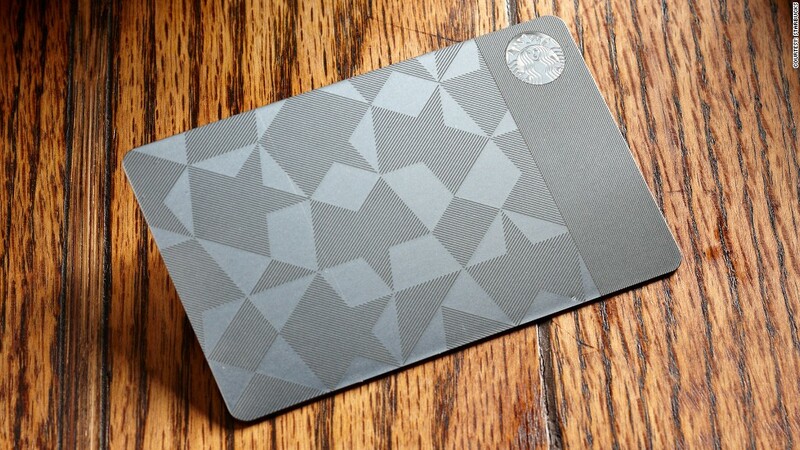 The steel cards are just the latest offering targeting well-heeled Starbucks customers. 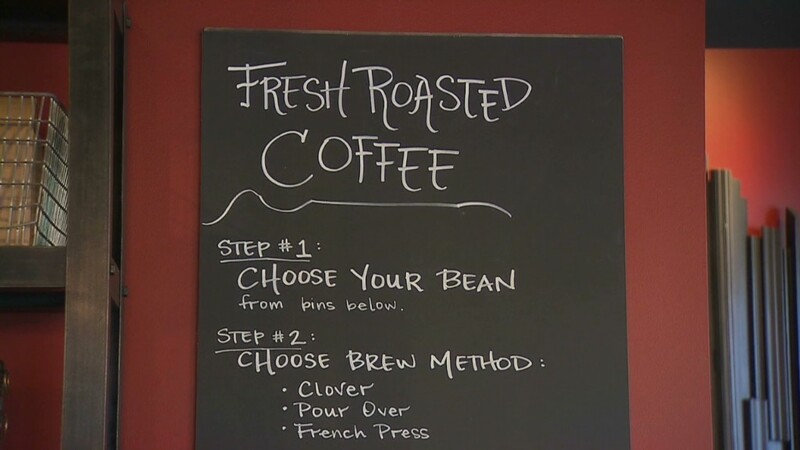 Starbucks recently unveiled an "ultra-premium" Costa Rican coffee that costs $7 for a 16 oz. cup.